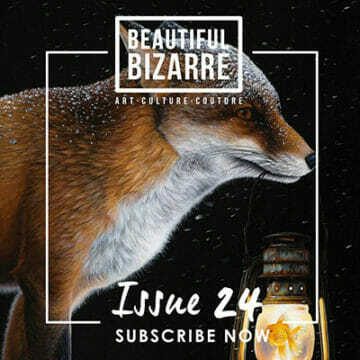 At Beautiful Bizarre we receive hundreds of submissions each week from talented artists from around the world who would like to see their work published in Beautiful Bizarre Magazine. 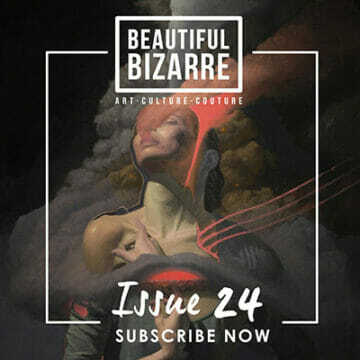 From these submissions we select those that we feel best reflect the aesthetic of Beautiful Bizarre Magazine, and short list these artists for inclusion in a future issue of the publication. 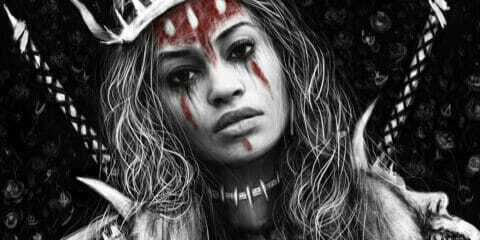 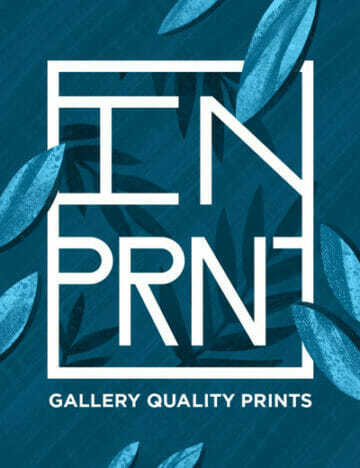 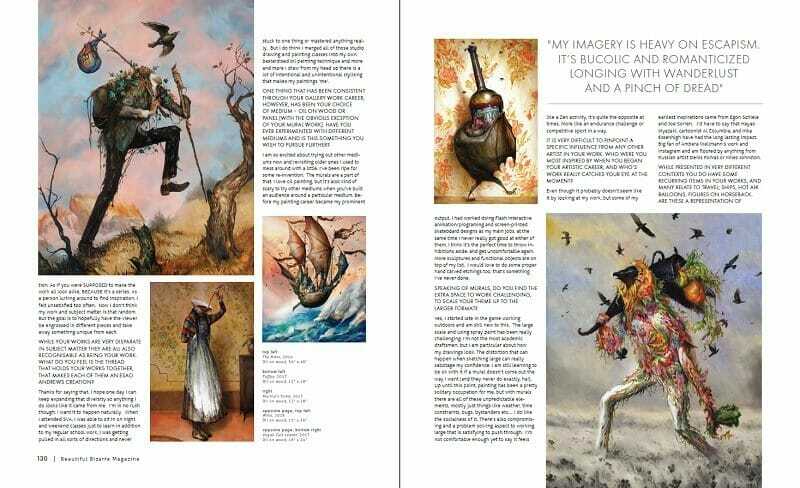 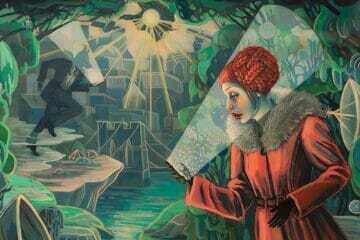 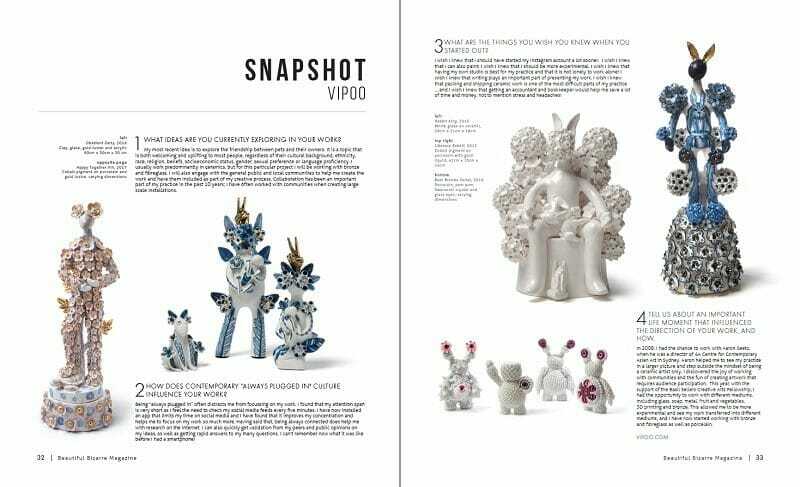 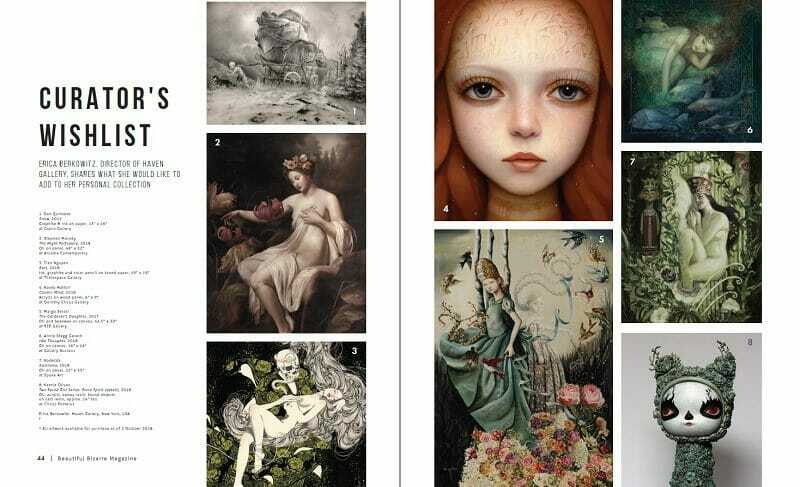 Art Throbs celebrates the amazing works submitted by these established and emerging artists. 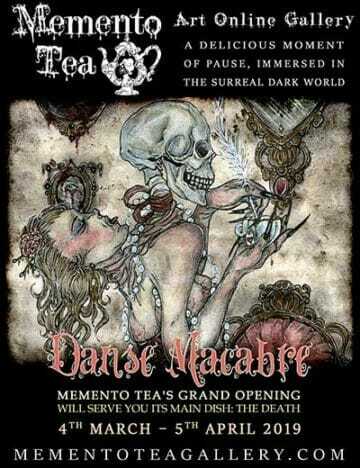 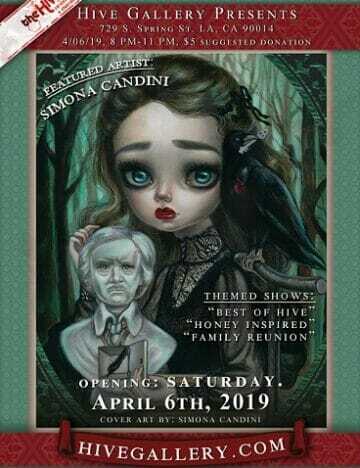 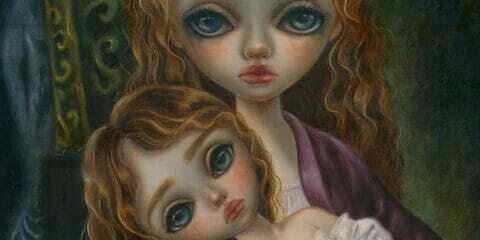 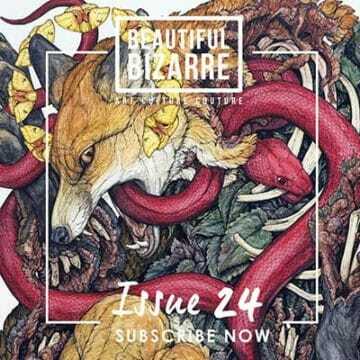 We hope you are as excited by the quality of the art submitted to Beautiful Bizarre Magazine as we are! 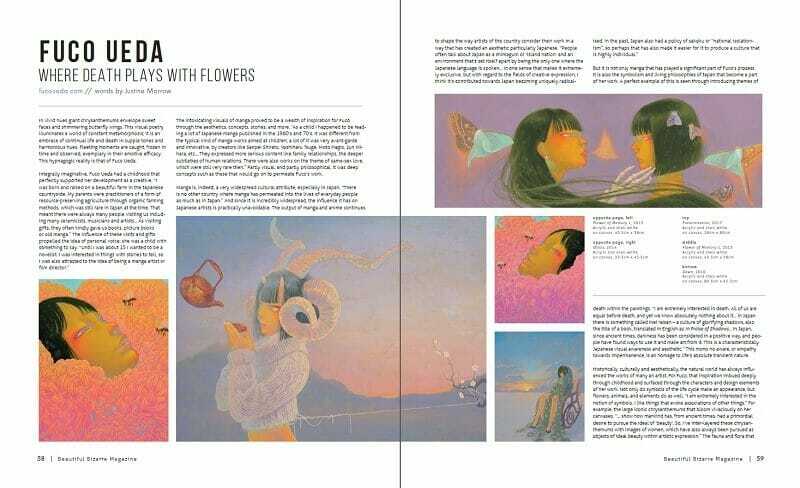 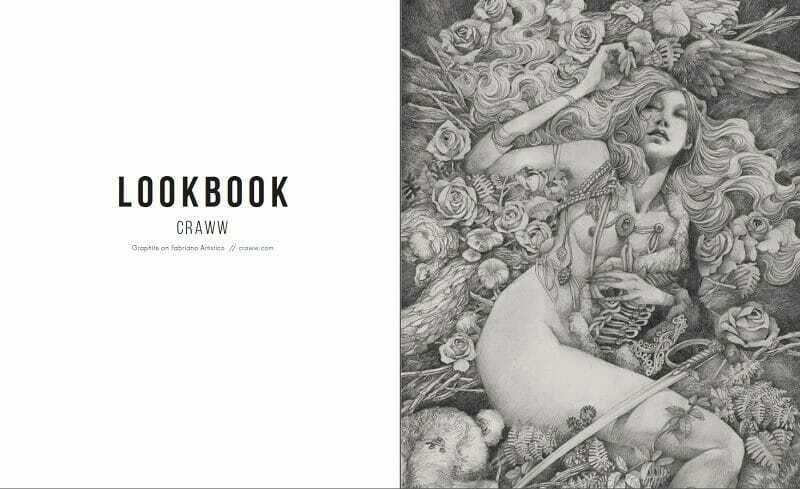 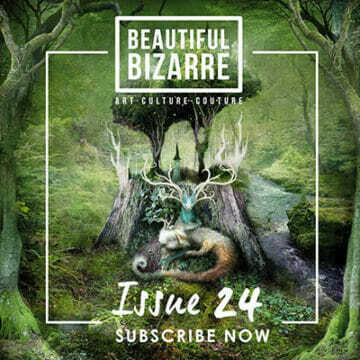 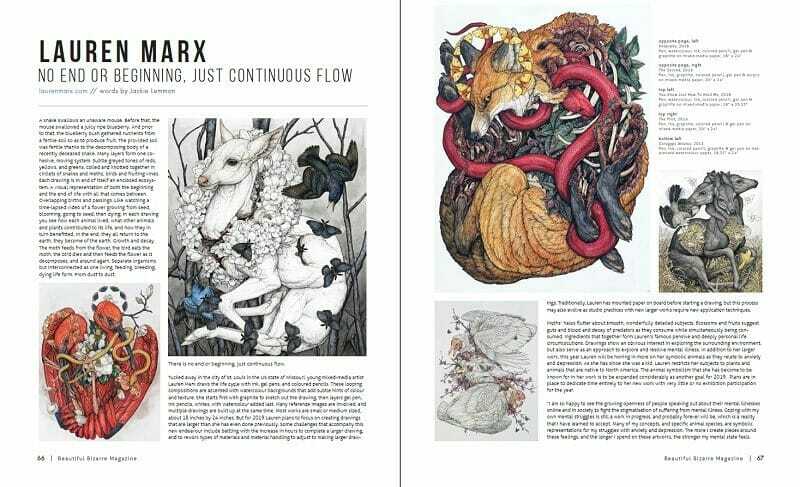 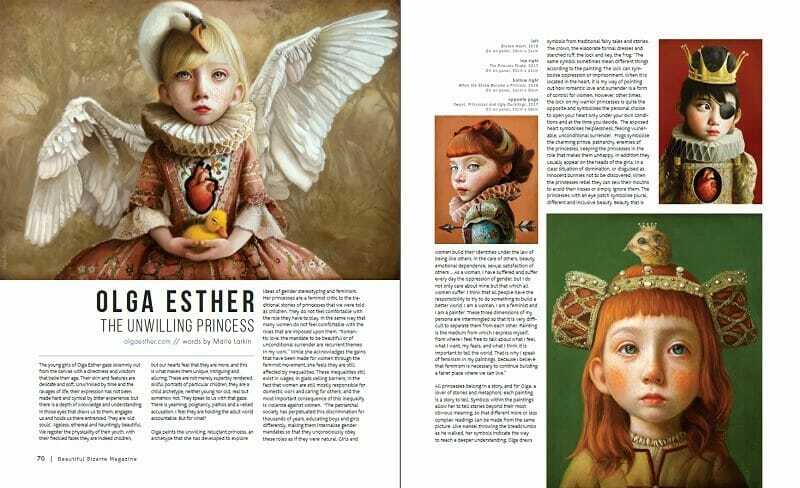 If you would like to submit your work to be considered for possible feature in Beautiful Bizarre Magazine please do so via our submissions page, further information on the submission process can be found in our FAQ. 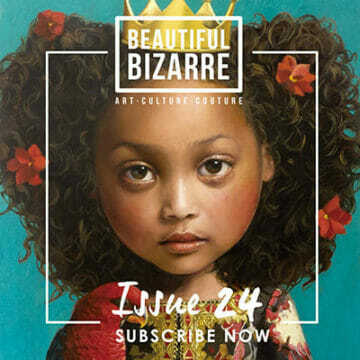 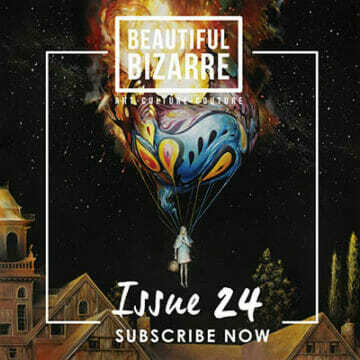 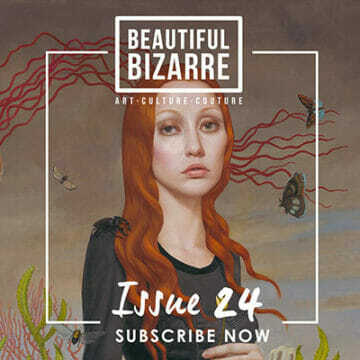 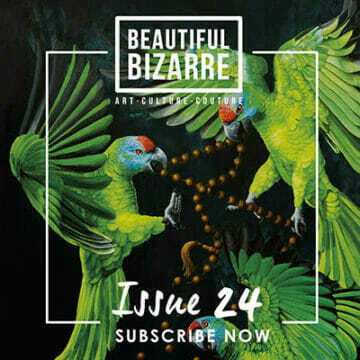 Alternatively Beautiful Bizarre Magazine offers the opportunity to share selected works on our social media platforms. 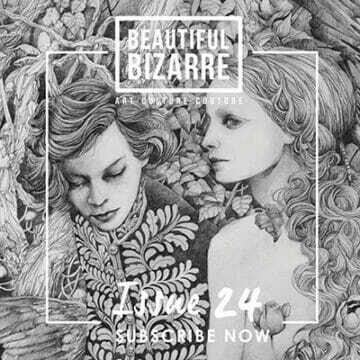 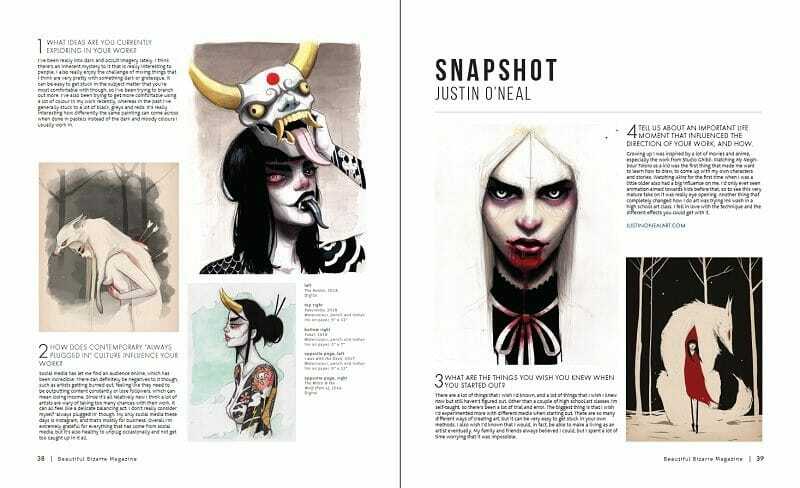 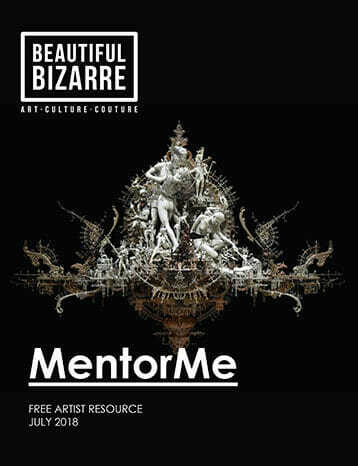 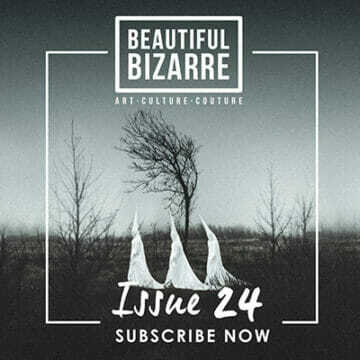 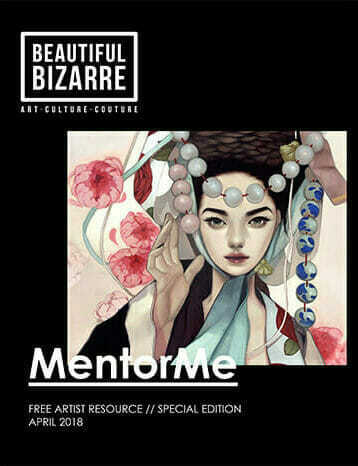 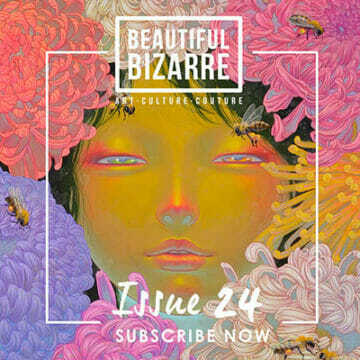 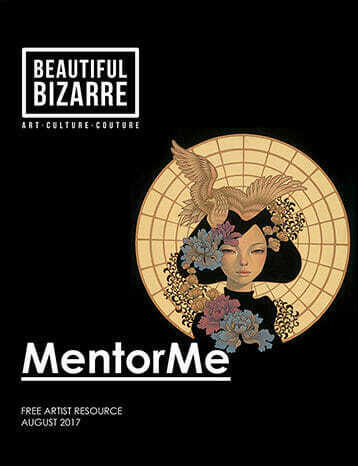 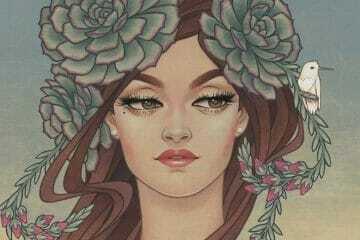 To have your work considered submit via Instagram by tagging your posts @beautifulbizarremagazine #beautifulbizarre. 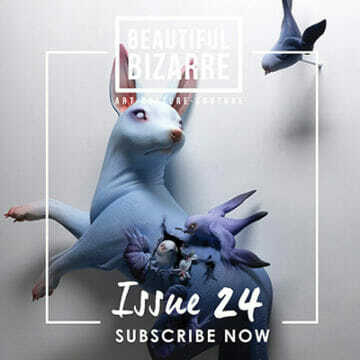 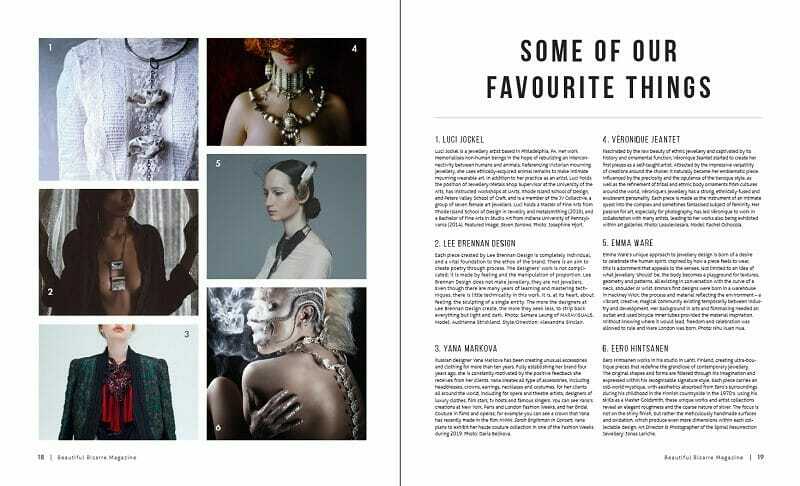 We will choose our favourites each week and share them on the Beautiful Bizarre Magazine Facebook, Twitter, Tumblr and Instagram pages each Sunday. 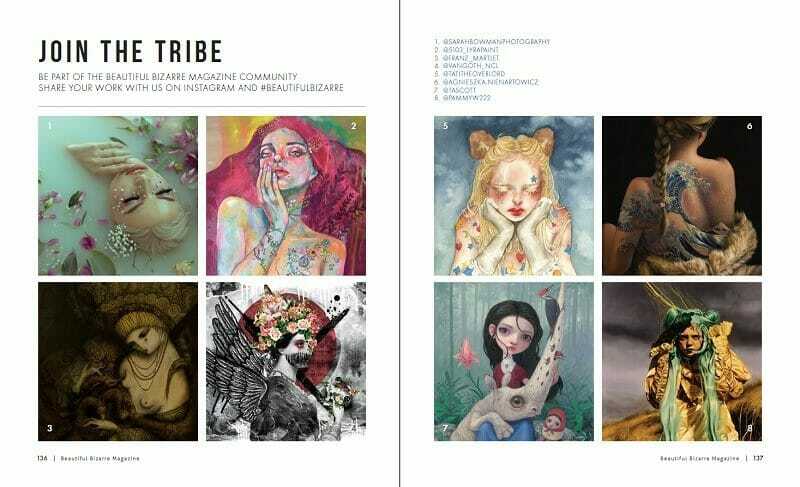 We also choose our favourite #beautifulbizarre Instagram submissions for inclusion in our special Join the Tribe community feature in each digital edition of Beautiful Bizarre Magazine.